This is a HTML5 build of Dynamic Chord Diagam. jQuery Windows is a jQuery plugin to build web application platform in web based Windows interface. startupFullscreen : start full screen mode when startup, default false. 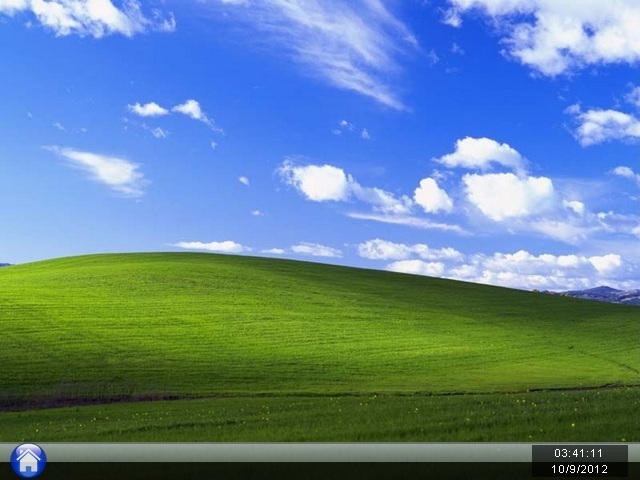 shutdownExitFullscreen : exit full screen mode when shutdown, default false. showFullscreenButton : display a full screen button on menu, default false. showShutdownButton : display a shutdown button on menu, default false. startup and/or shutdown function must be exist if startupHandler and/or shutdownHandler is defined. Web applications and categories data for jQuery Windows stored in JSON data. Detail parameters for separate application window please refer to data format in demo. 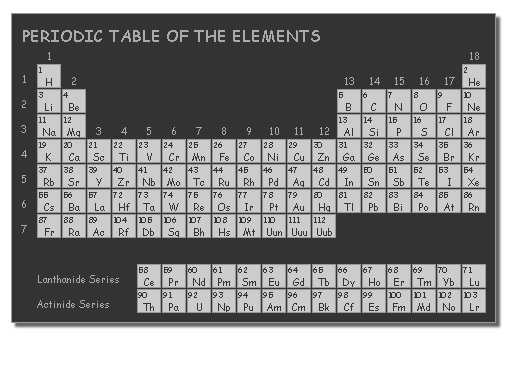 JQuery plugin to display a Periodic Table of Elements. Loads element detail from a JSON data file, includes element name, symbol, atomic number, atomic weight, oxidation states, boiling point, melting point, density & etc. data – path to the JSON data file. clickHandler – event handler when an element is clicked. How to remove border/frame/rectangle around swf in MSIE? How to automatic activate active control? An update to Microsoft Internet Explorer (MSIE) 6 changes its way in handles some webpages that use ActiveX controls and Java applets like Adobe Reader, Apple QuickTime Player, Macromedia Flash Player, Microsoft Windows Media Player, Real Networks RealPlayer, Sun Java Virtual Machine, and more. 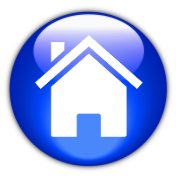 After you install this update, you cannot interact with ActiveX controls loaded by the APPLET, EMBED, or OBJECT elements, until these controls are enabled. To enable an ActiveX control, manually click the control.